Lemonade Day is an innovative, educational program that is empowering children and youth in the metro Jackson area. Lemonade day helps children learn how to become business leaders, social advocates, volunteers, and forward thinking citizens of tomorrow. 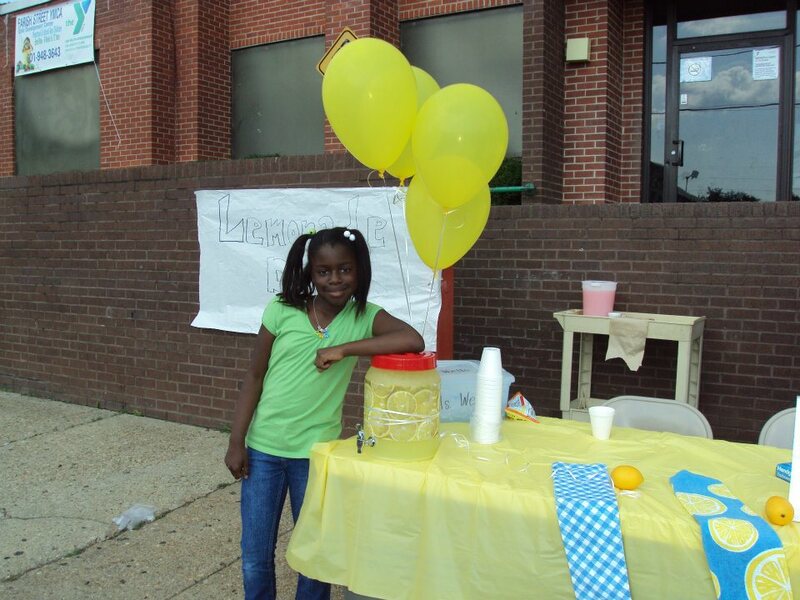 Over the past month, Jackson State University’s Metro Jackson Community Prevention Coalition (MJCPC) and the Center for University-Based Development (CUBD) partnered with Galloway Elementary School children for the implementation of Lemonade Day. Staff have been working hard with these children and helping them learn about creating budgets, repaying investors, and giving back to the community. The children will set up their own lemonade stands on Saturday, May 3, from 10 a.m. to 3 p.m. during the Jackson Rising conference at the Walter Payton Center and the College of Business. Stands will also be set up at the Jackson Medical Mall near Picadilly. So tomorrow it will be hot and you will be thirsty, so stop by one or all the lemonade stands and help the children meet their goals! Southern Capital Title Company, LLC.